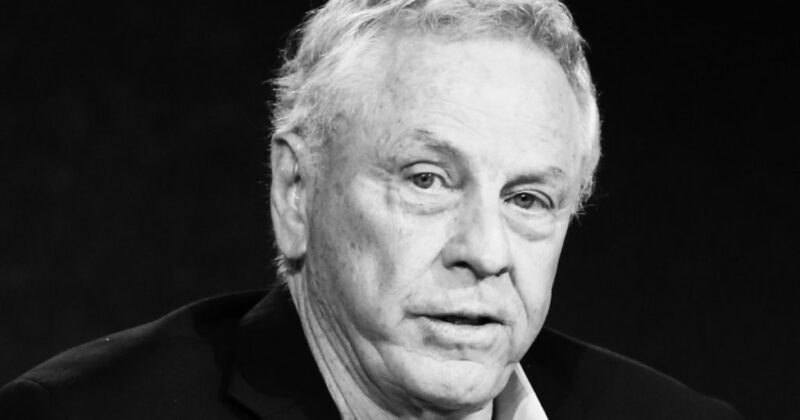 Morris Dees was just ousted from the Southern Poverty Law Center, an outfit he founded and controlled for decades. 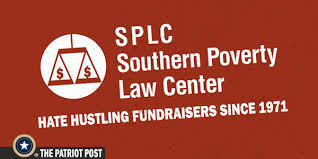 Count us as hopeful this means the SPLC will return to its roots as a true force for civil rights rather than an outfit that seems to mint money in the name of fighting hate. The Wednesday release from SPLC President Richard Cohen only hints that Dees was fired for conduct that failed to reflect “the mission of the organization and the values we hope to instill in the world.” No clue on whether that means #MeToo trouble, financial misconduct or something else. It may even be related to the slow transformation of a group that in its early years was a clear force for good, fighting for voting rights and against the Ku Klux Klan. Despite this, much of the media — and tech giants like Facebook, Google and PayPal — have treated its judgments as gospel. That reputation kept donations rolling in: Its assets now top half a billion, with more than $120 million parked outside the country, The Washington Examiner reports. That pile of dough has to be a huge temptation for corruption. Cross your fingers that the SPLC’s sudden shakeup means a turn for the better, and not the worse. 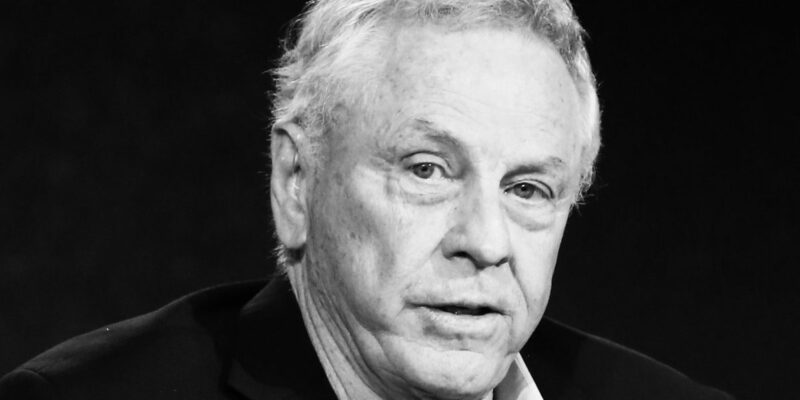 SPLC founder Morris Dees was inducted into the Direct Marketing Hall of Fame in 1998. That should tell you a lot. Dees’ experience as an ultra-successful direct mail marketer well precedes his SPLC days. Perhaps he employed those skills while working on George Wallace’s 1958 gubernatorial campaign in Alabama and as finance director for George McGovern’s 1972 presidential bid, as well as campaignsof Jimmy Carter and Ted Kennedy. The SPLC is no doubt heavily invested in the campus anti-speech movement. It stands to reason that to control “hate speech,” one must control all speech. That’s a major reason any speaker on a college campus who is unapproved by the SPLC can end up shut down in riotous fashion as Murray at Middlebury or Milo Yiannopoulos at Cal Berkeley or Gavin McInnes at New York University. If you plan to attend such an event, you’ll notice that even lesser-known speakers often need police escorts after the SPLC has blacklisted them.A society of people who can reason isn’t good for direct mail marketers.